BNI Central punctually meet every Thursday morning for a productive networking meeting. This week however, we had planned to run our first evening networking meeting and what a turnout! With the wine flowing, full antipasti spread and a packed out room full of visitors and our valued members, the night was a major success! 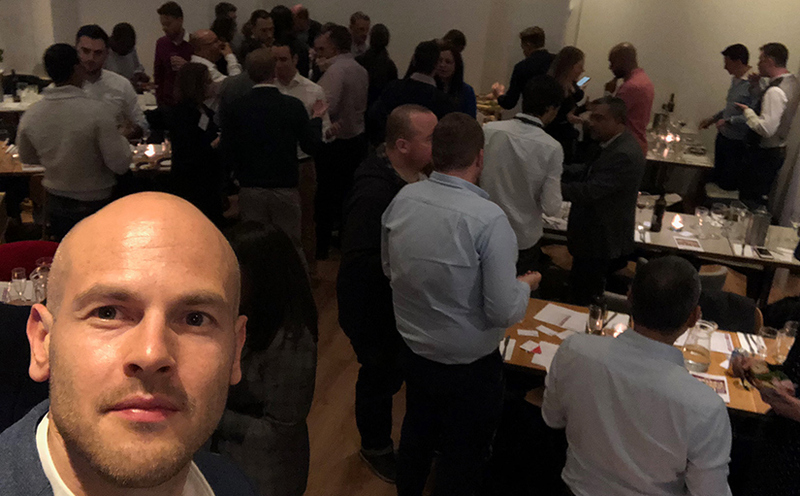 Visitors got to experience how BNI Central does networking, how friendly the vibe was and connected we are as group. It helped to give visitors a taste of what our valued members of the chapter bring to the table and how we prosper to refer one another business. Be sure to be there for our next evening networking event.